Google Assistant has been around for quite some time now, and has always only responded to ‘Ok Google’. However, when Google launched the Google Home assistant, users were quick to find out that the smart speaker also responded to ‘Hey Google’ — a command that is not only different, but also more natural to speak out loud. Fortunately, Big G has been rolling out the feature to Android phones with Google Assistant over the last few days, and for the most part, it comes along with an update. My OnePlus 5 got it when I updated it to the Oreo Open Beta 2 just this morning. Download and install the latest Google App from APKMirror. 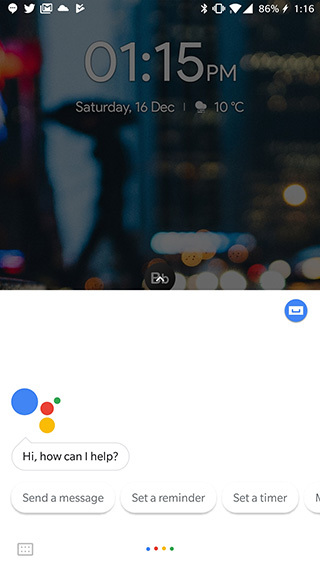 Once done, simply launch Google Assistant and tap on the blue drawer icon in the top-right of the Assistant window. Next, tap on the three dot menu icon, head over to Settings, and then tap on Phone. 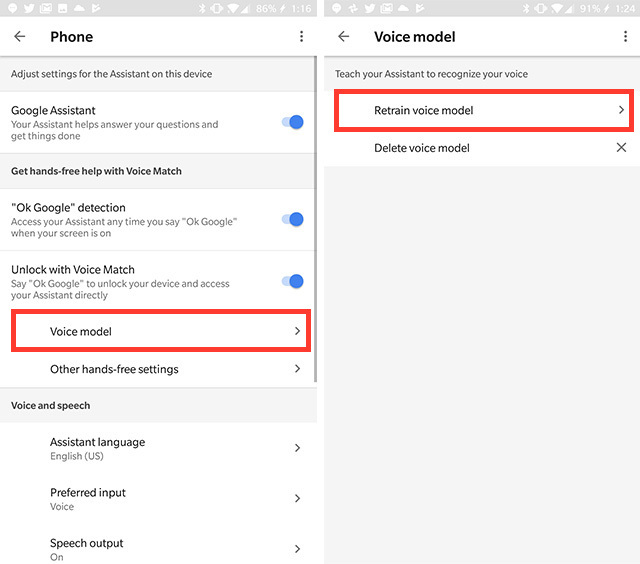 Tap on Voice Model, and then tap on ‘Retrain Voice Model’. 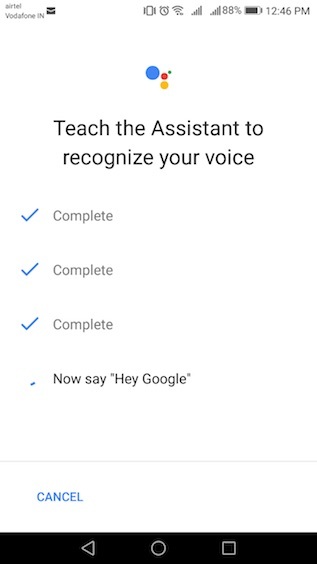 Google Assistant will ask you to say ‘Ok Google’ and ‘Hey Google’ for training the voice model. Now you’re all set up to launch Google Assistant and make queries by saying the ‘Hey Google’ hotword instead of the regular (and honestly kind of boring) ‘OK Google’ trigger. Note: We’ve tried this method out and it worked flawlessly for us on a number of phones. 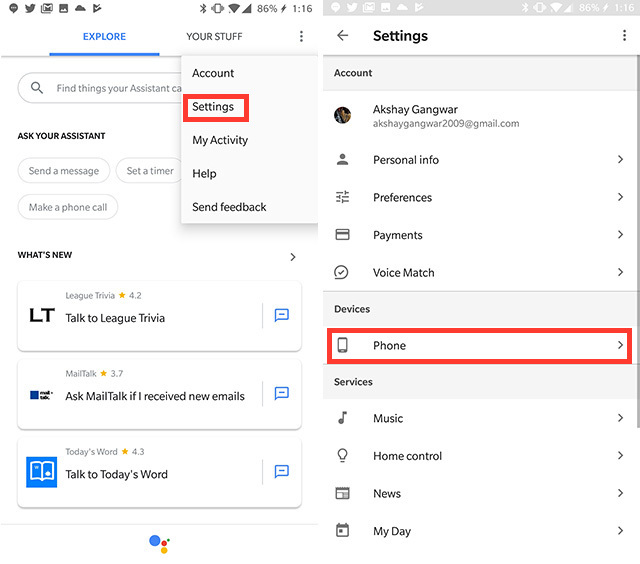 Well, that was how you can enable the all new ‘Hey Google’ keyword on your Android phone even if you haven’t officially received the new update. 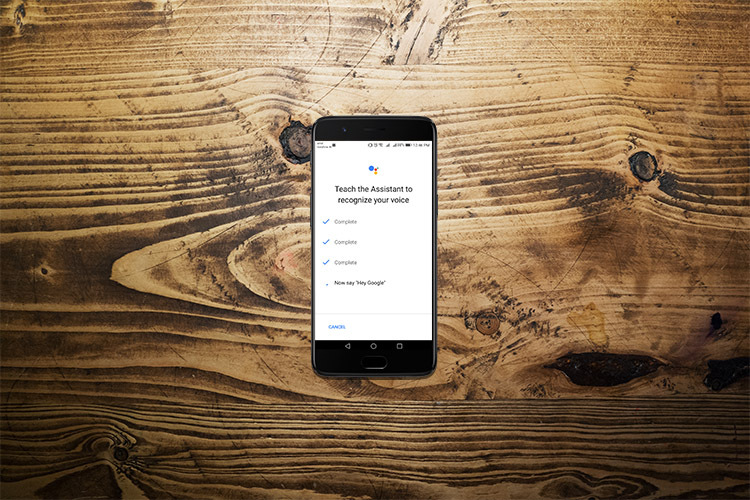 Try it out on your phone, and let us know what you think about the new Google Assistant trigger as compared to the old ‘Ok Google’ command. Obviously, if you’re not happy with using the new command, ‘Ok Google’ will continue to work as usual, so this really shouldn’t affect you at all.